The much-anticipated opening of The Cuban in Patchogue is drawing near. The dazzling new restaurant on West Main Street has been two years in the making, and is now only awaiting some final permits and approvals to open. “This has been a lot of work” but the restaurant is opening “soon,” said Al Vila, the director of operations for both Cuban locations, as well as the growing chain of Margaritas Cafes, which has eight locations. 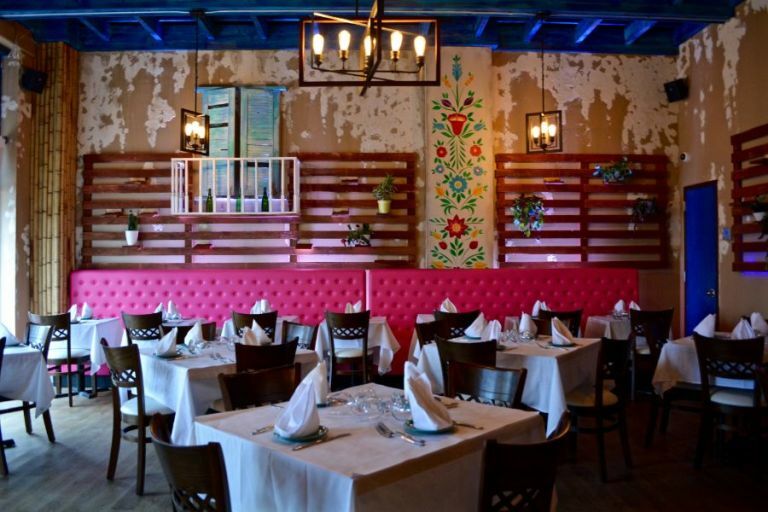 “This building was empty,” Vila said, describing the concept of bringing visitors back to the feel of Cuba through authentic food and decor that’s reminiscent of a movie set. Click here for the dinner menu. This is the second Cuban location, with the first opening up three years ago in Garden City and another planned for elsewhere in Nassau County. “We definitely wanted to expand on the island, with the Cuban concept,” Vila said Tuesday. He then gave GreaterPatchogue a tour of the new space. 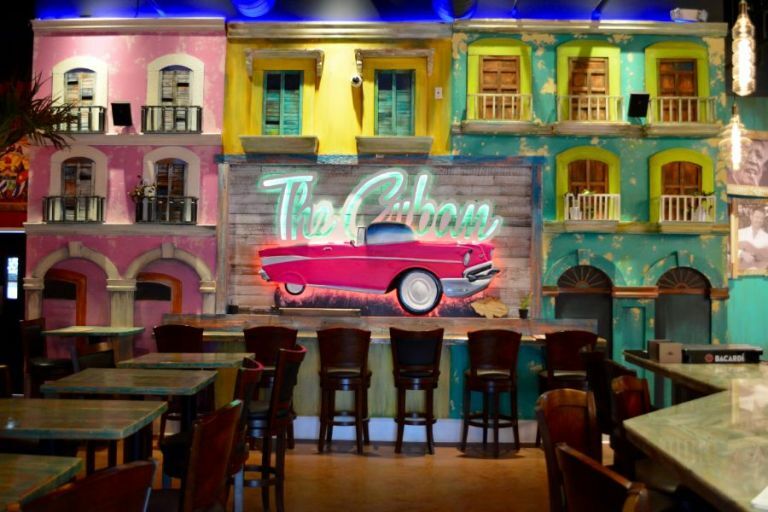 The Cuban, located within the New Village at Patchogue apartment and retail complex, is 5,000 square feet in size and holds over 200 people. There’s also a stage set up for what will be regularly scheduled tropicana shows. 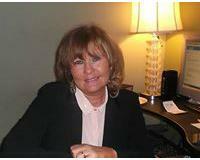 The company is run by CEO William Martinez, who is from Cuba. Click here to get GreaterPatchogue newsletters for updates.